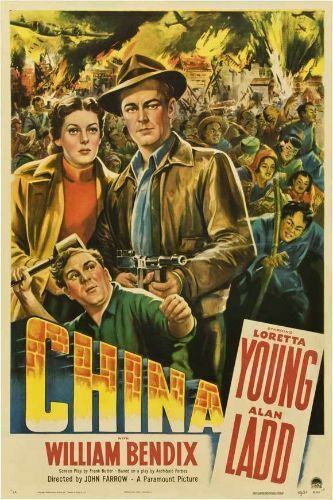 Set in Japanese-occupied China shortly before the bombing of Pearl Harbor, this action/drama stars Alan Ladd as Mr. Jones, a cynically materialistic American who has no qualms about selling oil to the enemy; as far as he's concerned, their money spends as well as anyone's. 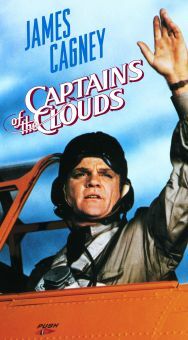 Against the advice of his friend and partner Johnny Sparrow (William Bendix), Jones heads to Shanghai to negotiate a sale with representatives of the Japanese government. 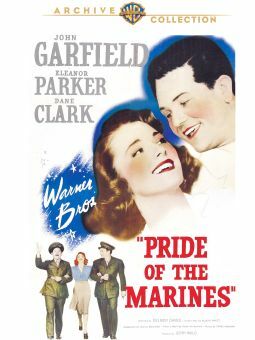 En route, Jones and Sparrow are caught in a massive rainstorm that leaves the roads all but impossible to navigate; the yanks are also stopped by Chinese guerilla troops, who force them to take on a group of schoolgirls and their instructor, an American named Carolyn Grant (Loretta Young). 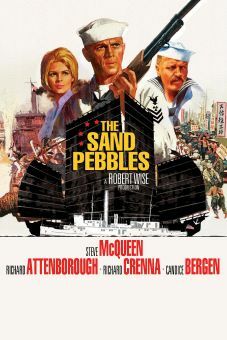 Between the patriotic Carolyn, the Chinese schoolgirls, and a baby that Sparrow rescued from the side of the road, Jones has a lot more going on than he's used to dealing with, but the situation forces him to take a long, hard look at his personal politics. 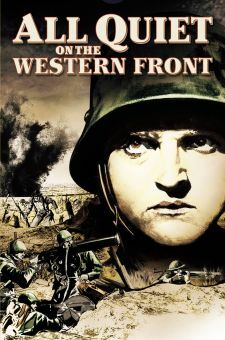 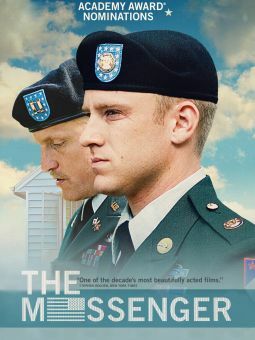 When he discovers that one of the girls was brutally raped by Japanese soldiers after she tried to return to her family, Jones decides he can no longer stand alongside the Japanese and kills the three soldiers responsible. 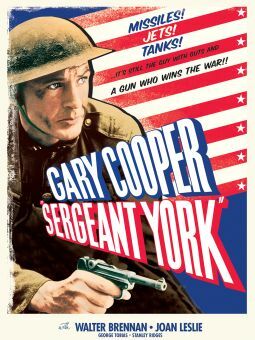 This was one of a small number of pro-China films made in the United States during World War II, when the two countries had a mutual enemy in Japan; however, a few years down the line, Hollywood's attitude towards China would be markedly different.